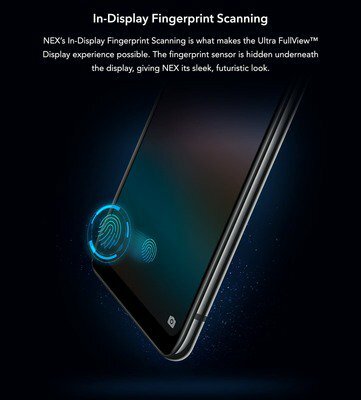 After the launch of Oppo Find X in India, everyone is now looking forward to the launch of Vivo Nex in the Indian market. 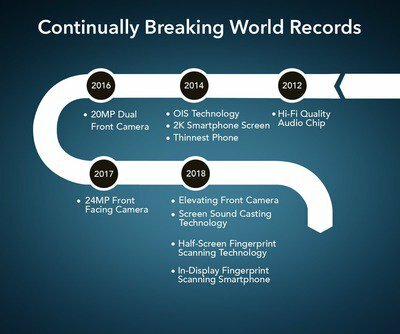 Just like the Find X, the phone comes with a bezel-less design and a pop-up mechanism for the front camera. 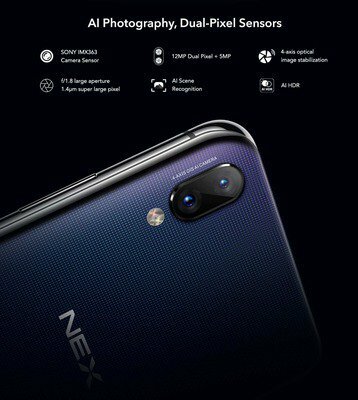 The difference between the Find X and the Nex is that the former has a pop-up mechanism for all the three cameras whereas the Nex has it for just the front camera. 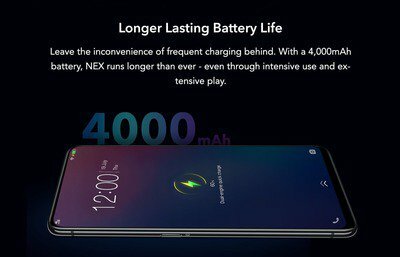 Vivo has already revealed that it will be launching the Nex on July 19 in India. Today, we got the details of the pricing of the device, thanks to the Twitter user Ishan Agarwal who shared these details with MySmartPrice. 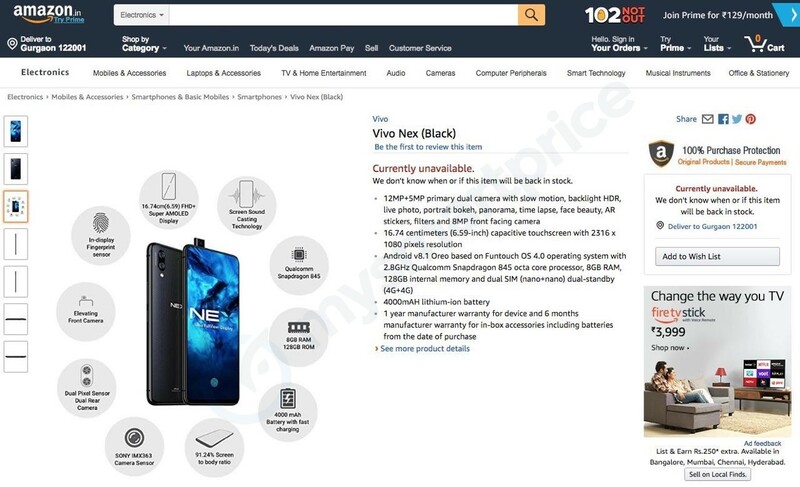 First thing first, the Vivo Nex is launching as an Amazon Exclusive smartphone in India to compete with the Oppo Find X, that was launched in India as Flipkart Exclusive device. 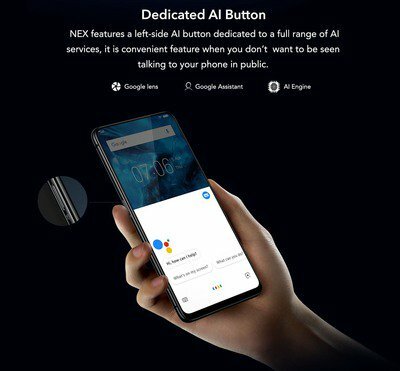 Compared to the Rs 59,990 price tag of the Oppo Find X, the Vivo Nex is launching in India at Rs 48,990 i.e., Rs 11,000 less than what you will pay for the Find X. FYI, the company launched two variants of the phone in China – the Nex A and Nex S. But in India, the Nex S is launching simply as the Vivo Nex. 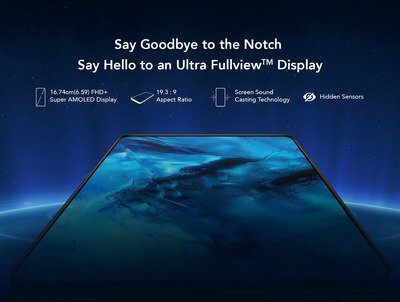 As mentioned above, the phone will be Amazon Exclusive, and the pre-orders will start on July 19 at 1 PM. Below are some more images from the Amazon Listing. 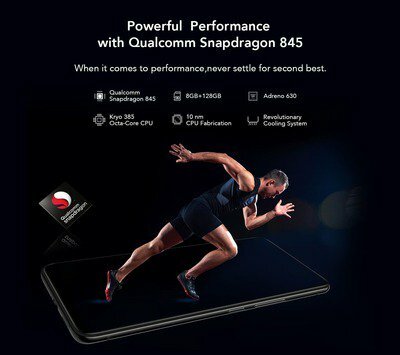 Finally, the phone will launch with some exciting offers. Jio users will get some data offers whereas Amazon.in is going to offer Rs 5,000 extra off on the exchange. 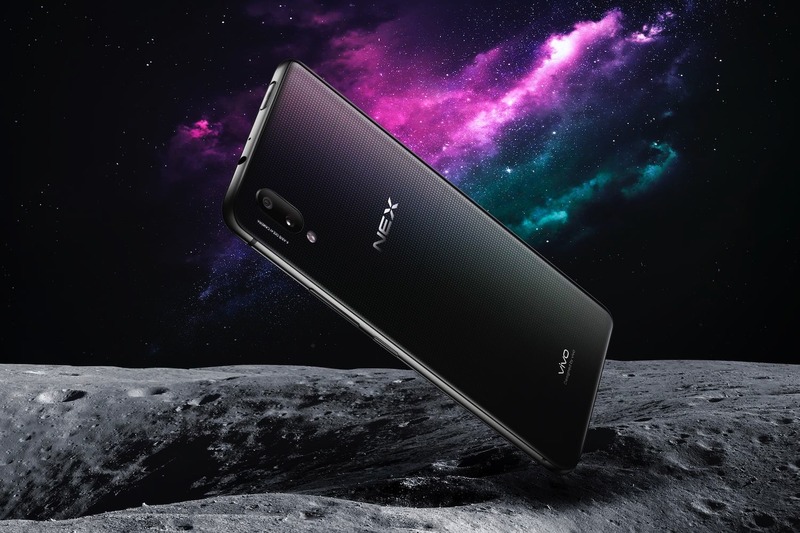 Also, the users with HDFC credit and debit cards will get cashbacks on purchasing the Vivo Nex. Other offers include Mobile Damage Insurance, Assured Buyback, and no cost EMI up to 12 months. 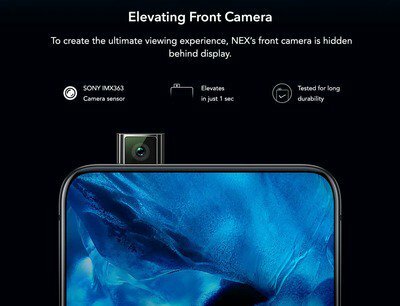 So, are you excited for the Vivo Nex? Do let us know via the comments section.